Choosing an LED video wall could be a bit more challenging than buying an ordinary panel display as it is a highly customizable display. There are various pixel pitches, display technologies and mounting mechanisms available which could be confusing. To simplify it you can ask 6 questions to yourself which will help you in choosing the right display. 1) What is an ideal location to install the LED video wall? This is the most deciding factor while choosing the LED video wall. Below are the 3 factors to consider a. If the screen will be exposed to indoor or outdoor environment? b. What is an approximate viewing distance i.e. 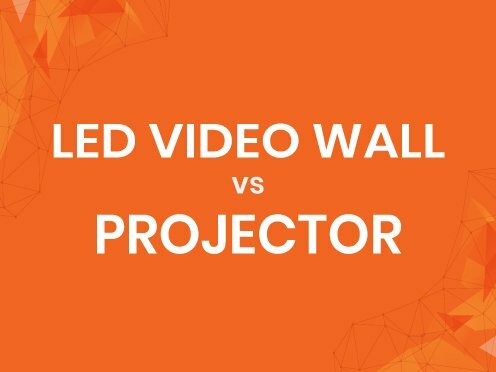 what is the distance between your video wall and your viewer, this determines the pixel pitch of your video wall. For e.g. if the viewer will be exposed to the screen from maximum 3 meters you can choose P3 display. c. At what height will the screen be put up, video wall size needs to be bigger if it’s put up at a considerable height otherwise the screen won’t be visible to the viewer. 2) Why do you want an LED video wall? What is the purpose of putting it up? There are 3 possible outcomes, first is to inform the message to right audience effectively. All brands want to communicate with their target audience, it could be sharing a brand story, announcing new line of the product or to just connect with them. Second could be to promote or advertise, in this case the primary objective of the display is to push sales by either increasing the footfalls or motivating visitors to buy the product. For e.g: Digital billboards are an excellent way to advertise, in-store displays placed strategically showing discounts and offers can influence buyers to shop more. 3) What exactly are you planning to play on the display? Possibilities are infinite when it comes to content formats, do you want to play just images or videos? Will there be any live footage that you would like to show; maybe a live streaming of cricket match? Will it be HD content, or you want to play 4K content? For e.g. someone who just want to show offers and discounts or RSS news feed, then an LED ticker is sufficient. Depending on the content requirement size, pixel pitch, back-end software and accessories needs to be chosen. 4) What kind of environment will the screen be installed in? 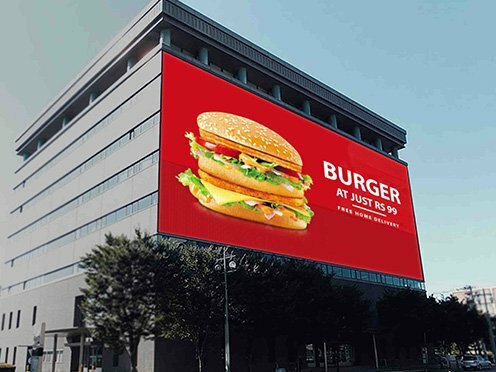 Outdoor LED video walls are exposed to extreme weather conditions and hence must be rugged to produce consistent display quality. 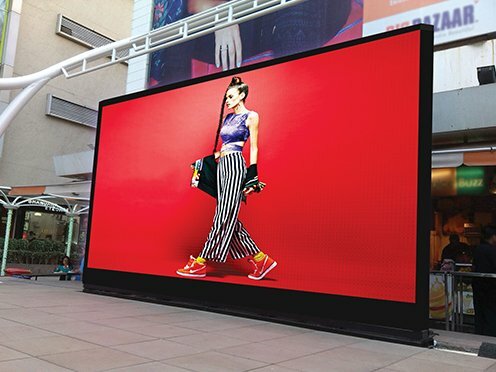 IP 54 or IP 65 rated displays are ideal for an outdoor installation. You need to choose the vendor who provides robust LED video wall solutions. Indoor environment demands a video wall which provides excellent resolution while outdoor requires a very bright display. You need to choose the video wall which is suitable for the respective environmental conditions. 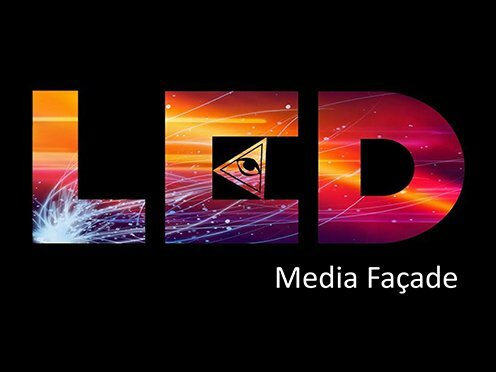 5) Is the LED video wall certified and tested? LED video wall is made up of true colour technology, to get the best output from the video wall you need to a choose vendor who uses the best technology and material and ensures that it goes through proper testing. LED Displays have certain emission levels which must be certified. BIS is a basic certification that you should look for while choosing an LED video wall. This ensures that you get a quality product which will have a longer life and will provide you with the best results.